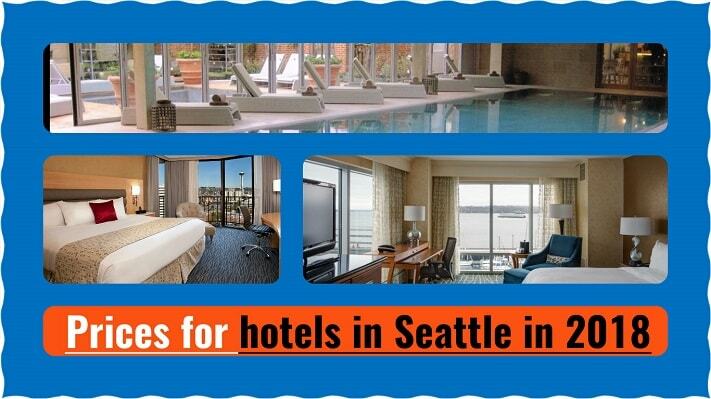 Seattle is the largest seaport and city in the state of Washington. It is also one of the most beautiful cities in the US with picturesque nature, architecture, interesting museums and entertainment. How much money to take in Seattle (Washington) in 2018? 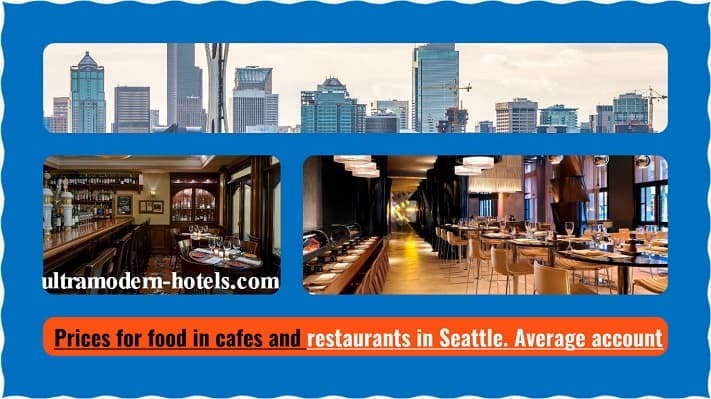 Food in the cafe, snack bars and restaurants. Average bill for 1 person. Menu with prices in cafes and restaurants for drinks, desserts, burgers, sides, hot sandwich, small plates, soups, salads, beverages. 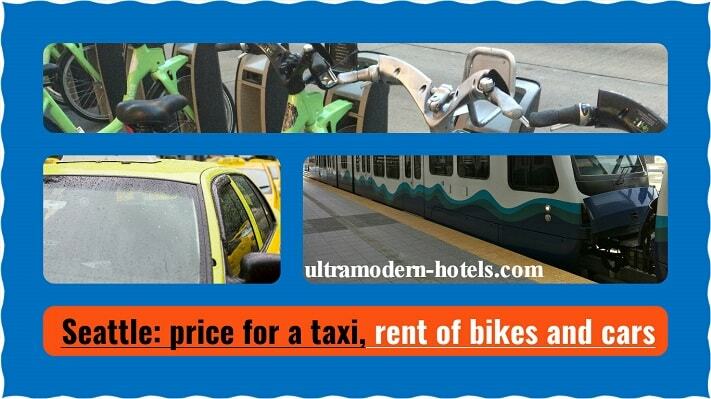 Prices for taxis, public transport, car and bike rental. 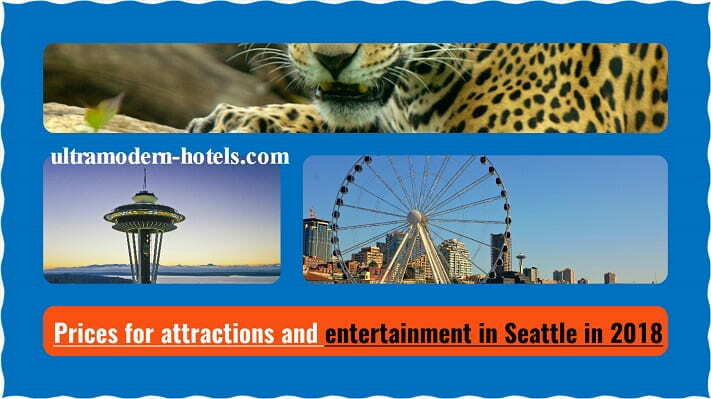 Entertainment and attractions. Entrance tickets: Chihuly Garden and Glass, The Museum of Flight, Sky View Observatory, Museum of Pop Culture, Woodland Park Zoo, Seattle Great Wheel, Pacific Science Center.